Everyone is invited to attend our Summer Open House tomorrow morning, Wednesday July 2, at 9:00am. There will be fresh summer food and drinks. 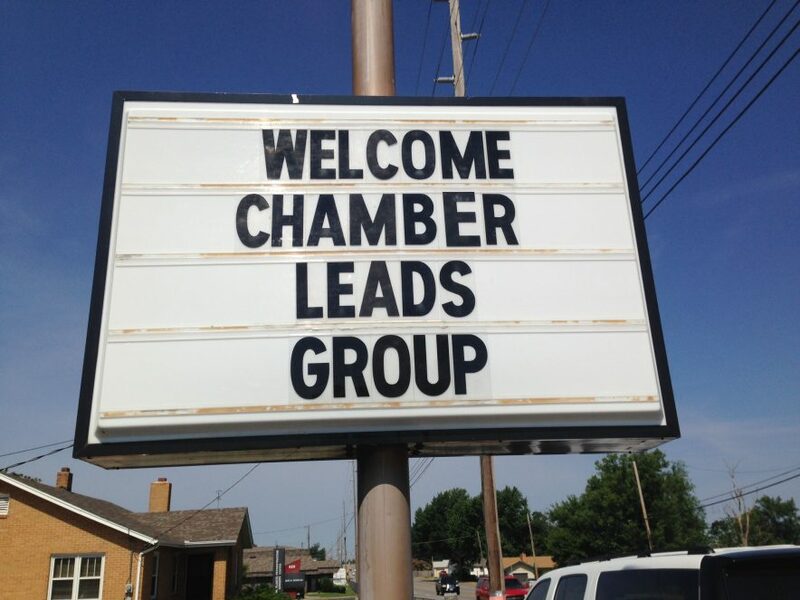 Welcome chamber leads group 3.